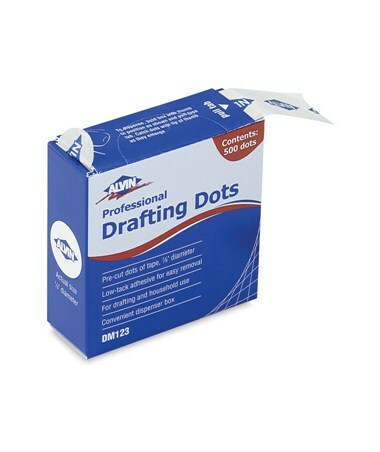 The Alvin Professional Drafting Dots is a handy and versatile tape ideal for drafting and household use. 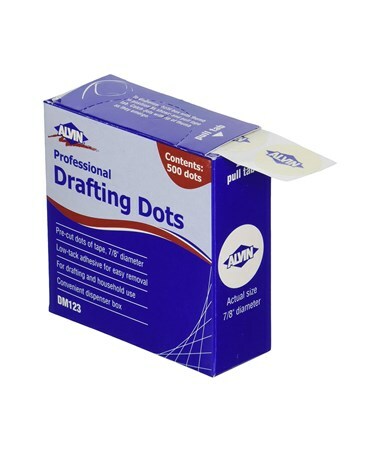 An excellent alternative for drafting tapes, it features a low-tack adhesive that allows easy removal or repositioning of paper without damaging it or leaving any unwanted residue. It is also great for labeling projects, photos, and other printed documents. 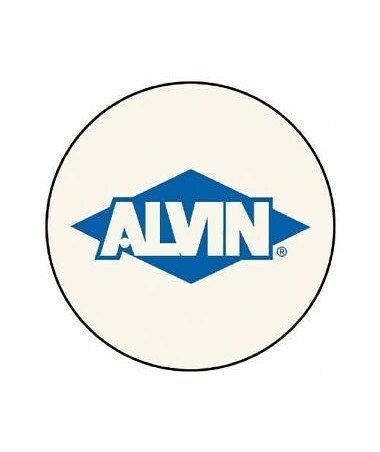 The Alvin Professional Drafting Dots contains 500 pre-cut tapes in a roll. Each tape comes in a 7/8-inch diameter circle, making it readily usable. Packed in a pull-tab dispenser box, it provides convenient and quick access anytime, anywhere. 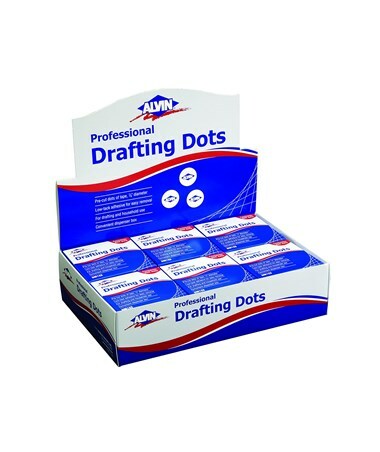 It is available in an individual box or in a 10"W x 9"H x 6 ¾"L display that includes 12 boxes of easy-to-apply drafting dots. 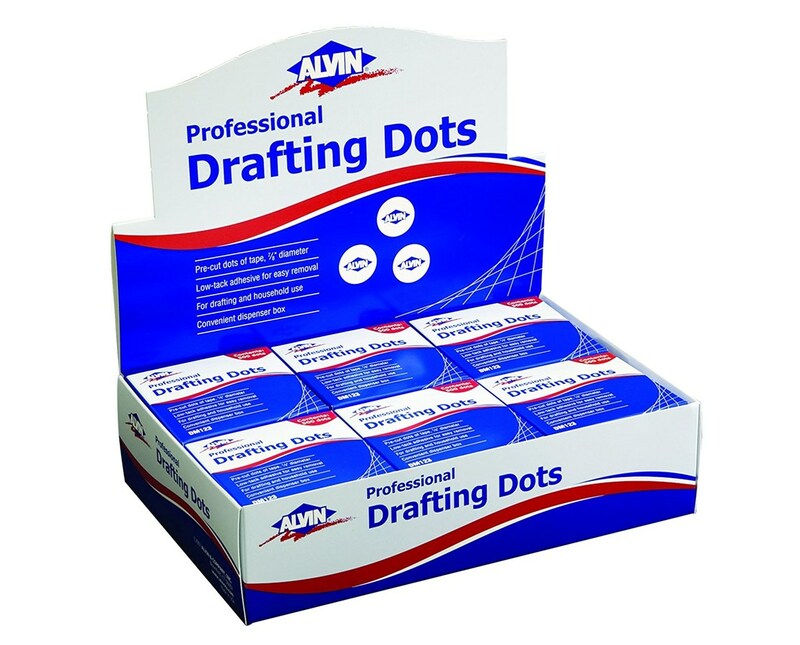 The Alvin Professional Drafting Dots comes in two different package options to suit various drafting needs. Please select your preference from the menu above.